Google keeps on delivering great new features for business owners. Google My Business Chat is the newest great feature, possibly the best. They just delivered Google My Business Posts a few weeks ago and now it’s Google My Business Chat. Google My Business Chat is a game changer for consumers and businesses alike. What’s more popular than phone calls? In fact, 9 out of 10 consumers globally want to use messaging to communicate with businesses according to the Understand How Consumers Use Messaging report by Twilio. Google just made it a whole lot easier for consumers to talk directly to your company if they find you on Google Maps. Take a look at the image below, there’s a new message icon right next to the call icon. It shows up if you enable messaging in your Google My Business Profile. Now consumers can have their preference to communicate with your business when they find you on Google Maps. Now you can meet consumers with their preferred communication method. It’s all about giving people options and meeting them with whatever communication method they choose. 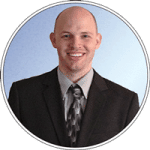 That could be live chat on your website or it could be Google My Business Chat. Connecting with consumers is important and Google just gave you more options. If you want to make the sale then be available. When someone has a question then being available will create a good first impression and is more likely to lead to a lifelong customer. 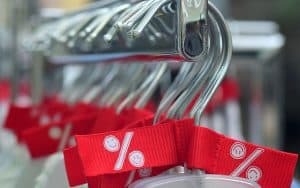 The sooner you can connect with consumers on their product search the better off you are. 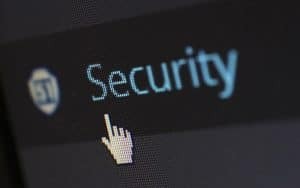 Connecting with consumers is so important that a website chat made it into my post about things your business website needs. Of course, I mention it in the context of chat on your website but Google My Business Chat is one step closer to the consumer in their journey. The closer you can get to help consumers on their journey to buy the better off you are. 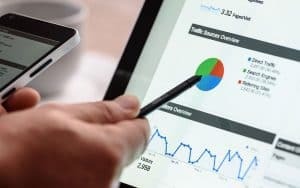 If you already have your Google My Business profile set up then continue one, if not head over to the ultimate guide to help you set it up your Google My Business profile. You can set up Google My Business Chat in Google My Business once you log in and open the business you’d like to set it up for. Head on over the Google My Business first. If you don’t see it then it may not be avialable for your profile yet OR for your country. Google hasn’t made it available everywhere yet. They’ll text you a code and you enter that code in the box they provide. With that, you’re done setting up chat for Google My Business. You can also download the Google Allo app on Google Play or the App Store to make it easy to manage conversations with customers. You can easily turn chat on or off with the toggle and even customize the welcome message. 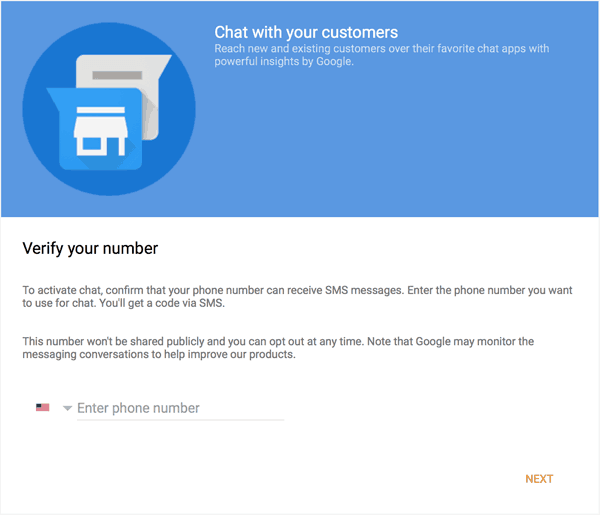 The welcome message on Google My Business Chat will be sent to customers when they initiate a chat with you. 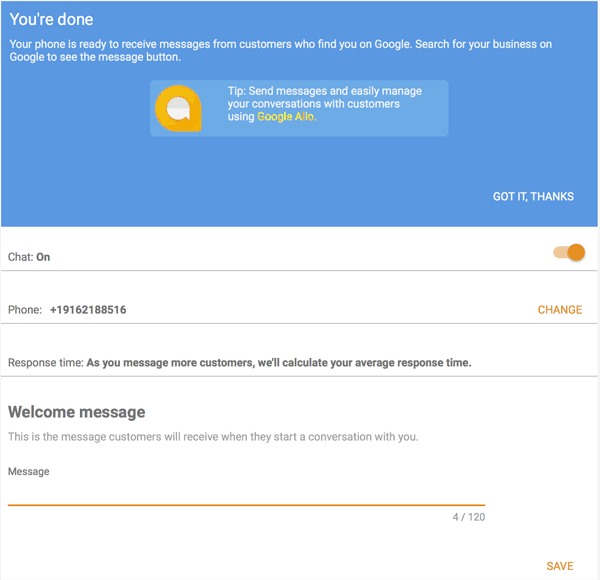 As you use the chat a typical response time will be shown in your Google My Business profile. The better your response time the more likely customers are to chat with you and the better you look. Businesses can be more personal for consumers thanks to all the great technology we have. 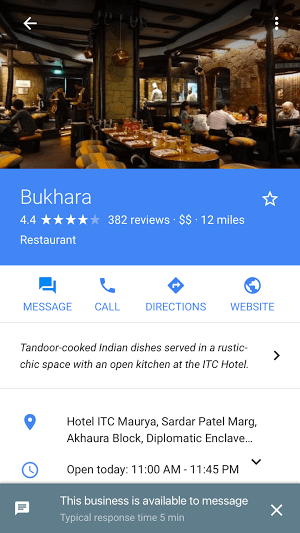 Google My Business Chat just made it better for consumers who use Google to find businesses. 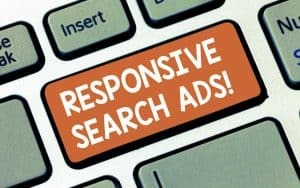 Making your business more accessible to consumers online is essential to your business success. Book a free consultation to see how we can work together to make your business online presence more accessible and get you more customers.